​New lawyer positions have been created within the Firm as a result of the increase in this year's client matters. 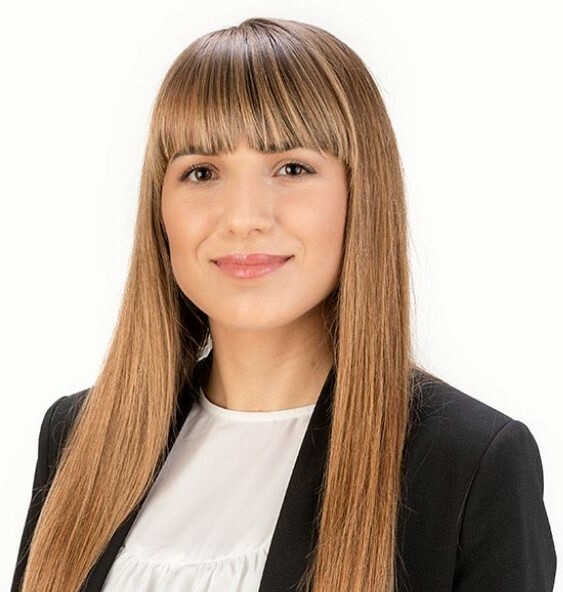 Tania Hotca joins Voicu & Filipescu as an Associate, thus contributing to extending the Firm’s team of lawyers. Tania Hotca has gained three years of experience in business law, providing advice to local and international clients on tax law issues, such as representing companies before tax authorities, including registering changes in company structure, but also in the field of corporate and labor law. At the same time, she was part of teams that assisted clients in due diligence investigations on legal and tax issues and during authorities’ inspections. Tania is a graduate of the Faculty of Law and of the Faculty of Economic Sciences and Business Administration of Babes Bolyai University, and holds a Master's degree in Corporate Finance - Insurance, at the same University. She is a member of the Bucharest Bar Association since 2015. “Attracting talents from the dynamic environment of lawyers is continuous. Every beginning is enveloped in enthusiasm and hope. I am convinced that Tania’s start with us will confirm in time that the change is beneficial to her as well as to Voicu & Filipescu”, said Daniel Voicu, founding partner of the Firm. Voicu & Filipescu is one of the most important law firms on the local market in terms of turnover. At present, the firm’s team includes over 40 lawyers, consultants and employees. The experience of Voicu & Filipescu’s lawyers is recognized internationally by well-known legal guides such as Chambers and Partners, Legal500, IFLR1000.